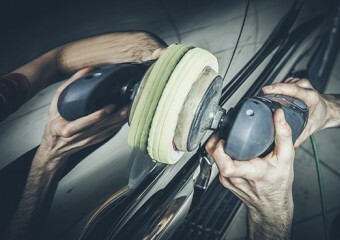 As your pride and joy, your car is much more than simply just a vehicle. 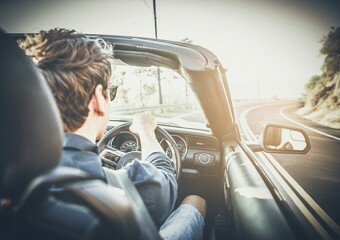 Taking proper care of your car is not only essential for maintaining the maximum value possible, but it also make every single journey feel all the more enjoyable as well as rewarding. 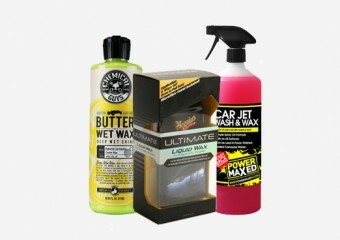 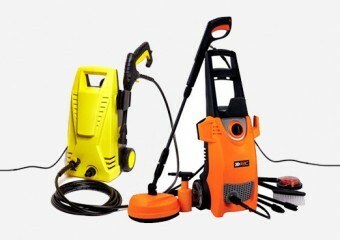 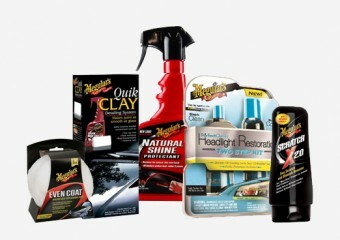 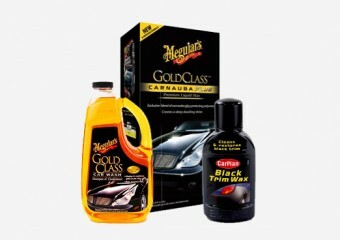 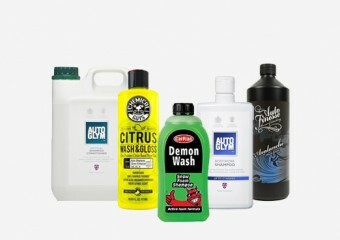 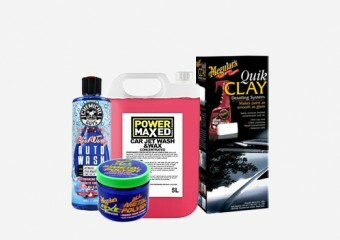 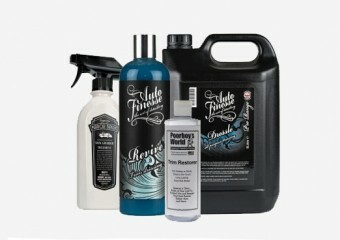 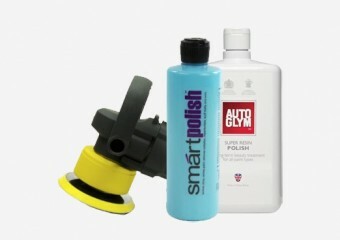 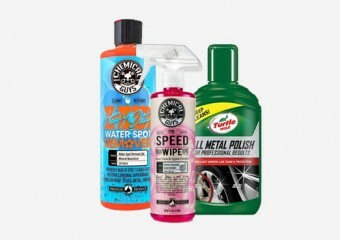 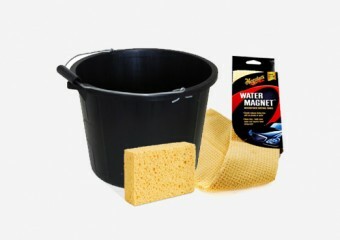 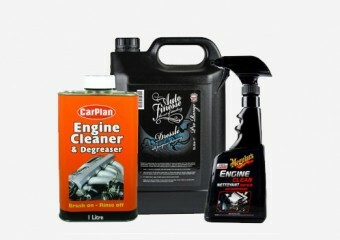 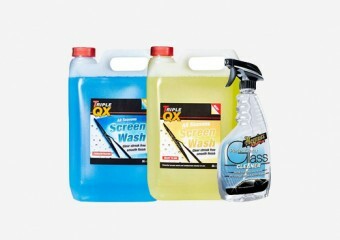 Our extensive range of exterior car care products has everything you need to keep your car looking immaculate and to restore it back to its original condition. 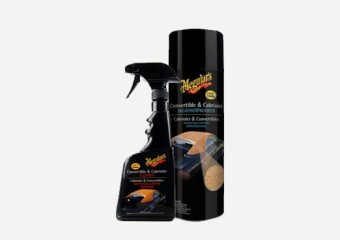 If you're wanting to take proper care of the interior of your vehicle too, then feel free to take a look at our interior car care section.